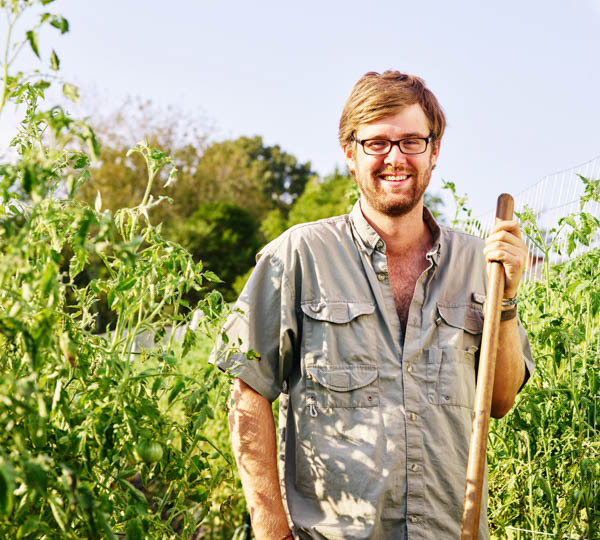 Explore our certified organic garden with the farmers themselves – Stephen and Jennie! Learn about our production methods and practices while enjoying a beautiful day on the farm. Comfortable shoes and clothes preferred. Meet at the fire pit across from The Market. After the Garden Walk, enjoy our Holiday Open House at The Market featuring sales, samples and more!